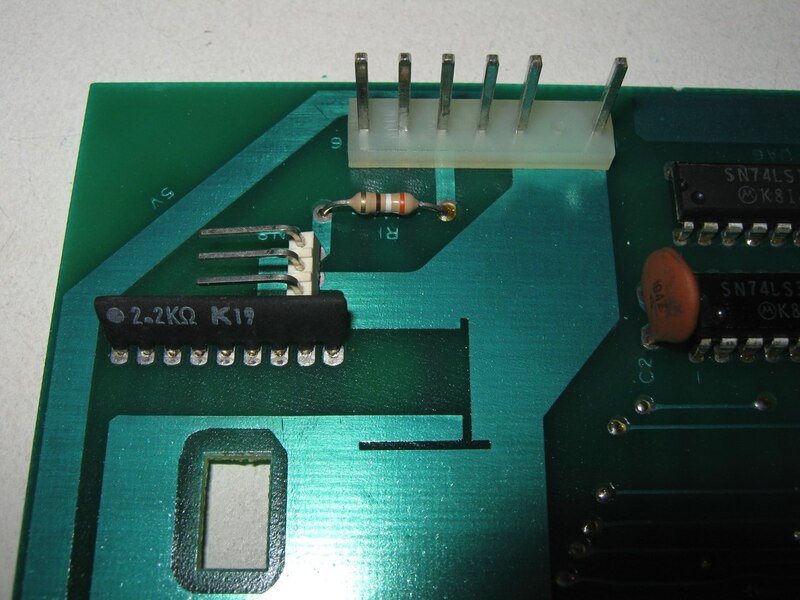 The failure was due to a cold solder on the ram socket and a bent pin on the ic MOS 8276. 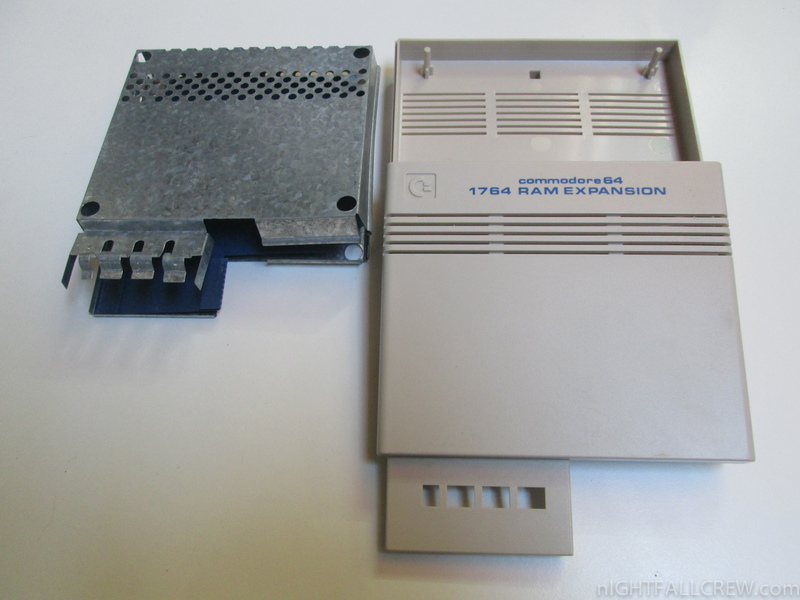 Commodore’s RAM Expansion Unit (REU) range of external RAM add-ons for their Commodore 64/128 home computers was announced at the same time as the C128. 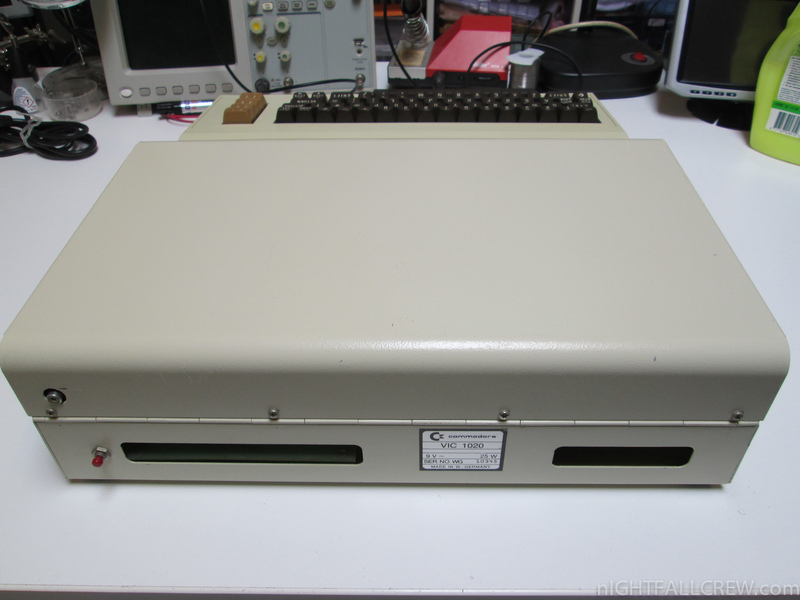 The REUs came in three models, initially the 1700 (128 KB) and 1750 (512 kB), and later the 1764 (256 kB, for the C64). 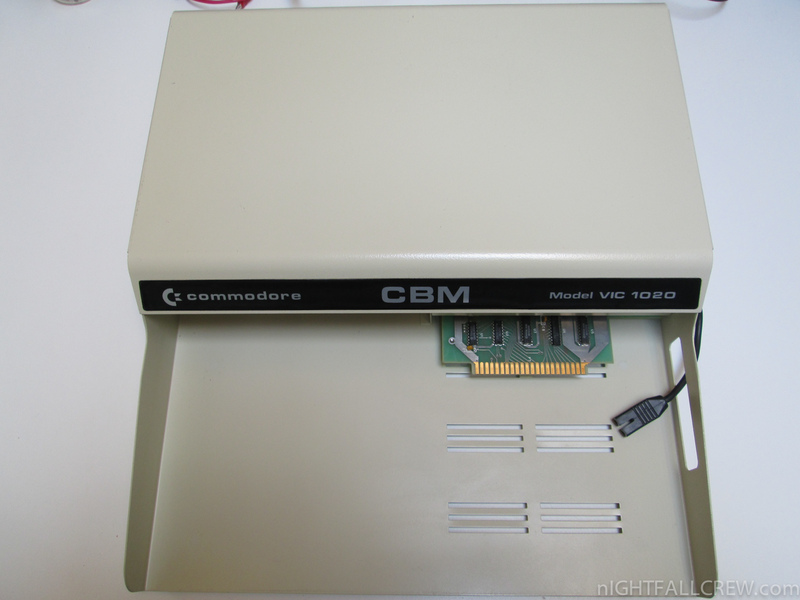 Although the C128 could access more than 64 kB of RAM through bank switching, the memory inside the REU could only be accessed by memory-transfers (STORE/LOAD/SWAP/COMPAREs) between the main memory and the REU memory, thus, giving an equivalent to a (slow) small memory window. 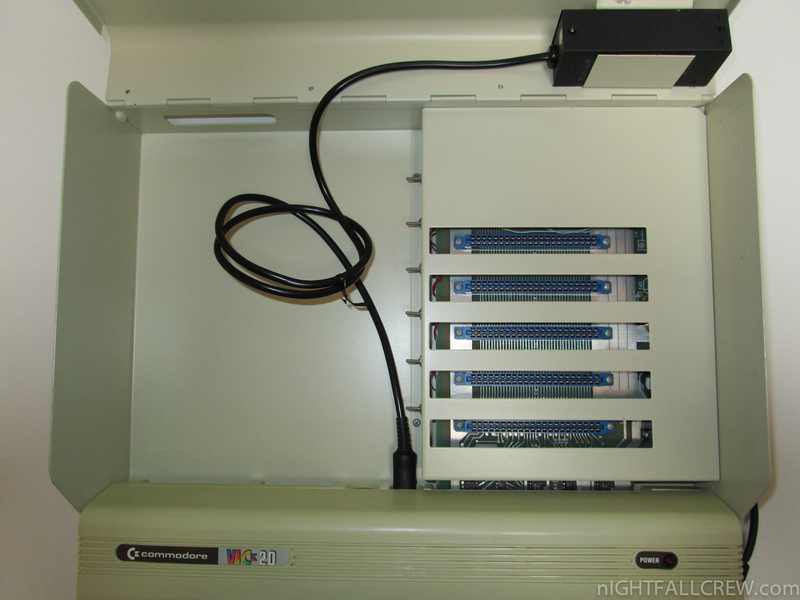 Additionally, the C128′s built-in BASIC 7.0 had three statements, STASH,FETCH, and SWAP, for storing and retrieving data from the REU. 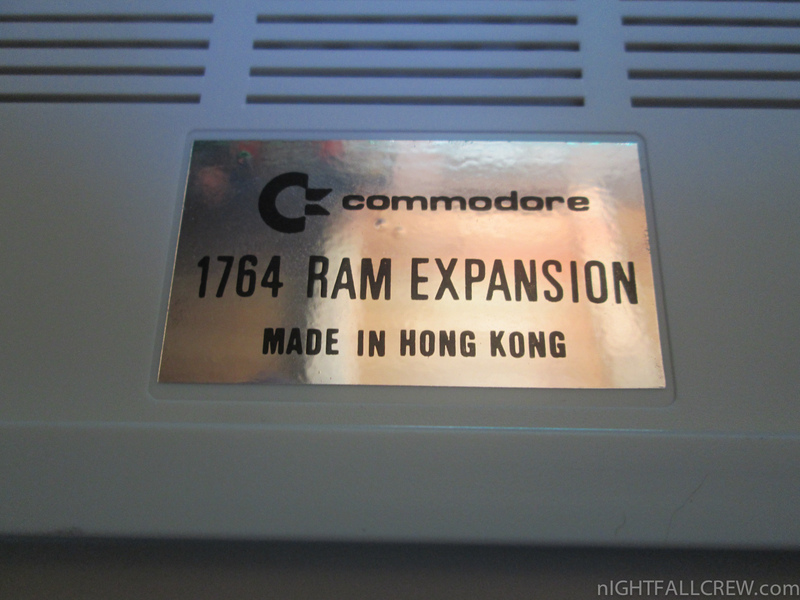 Officially, only the 1700 and 1750 were supported on the C128. 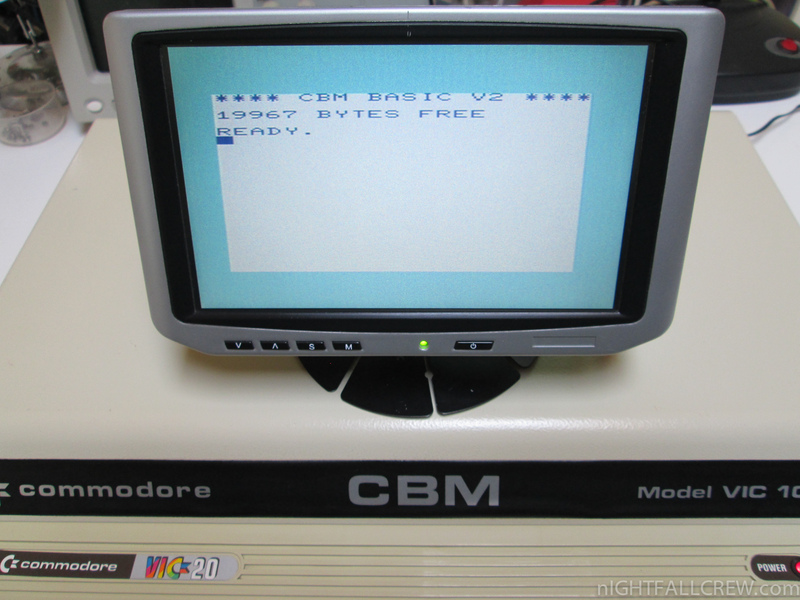 The 256 kB model, the 1764, was released for the C64 at the same time. 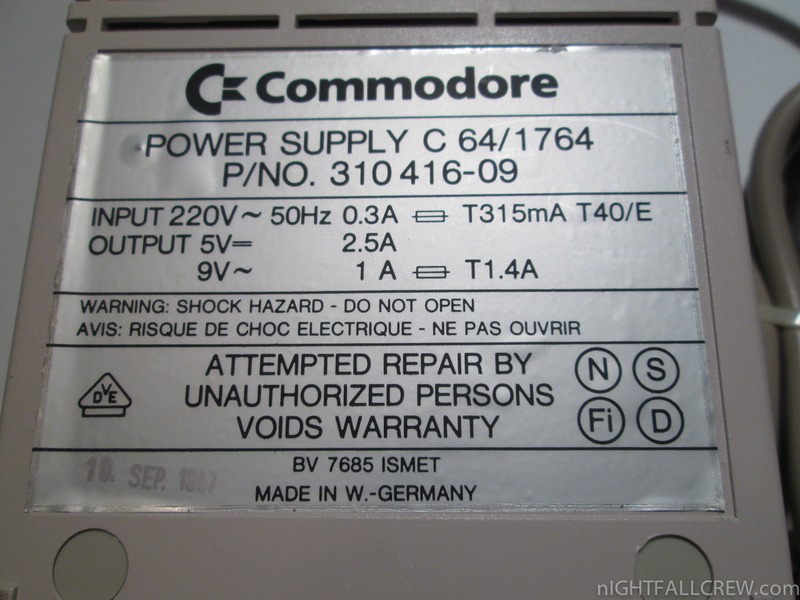 However, aside from a bundled 2.5 ampere C64 power supply unit (the factory unit could not support the 1764), there were only minor differences between the three models. 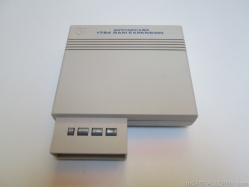 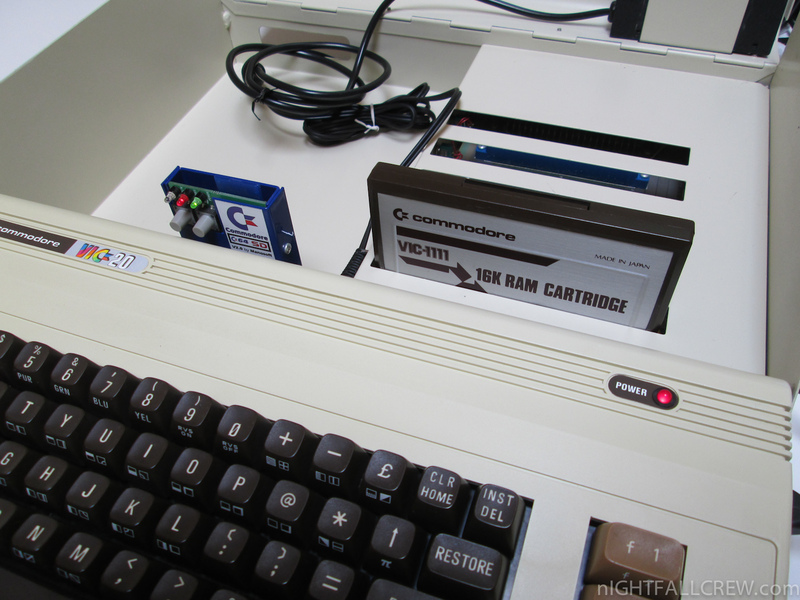 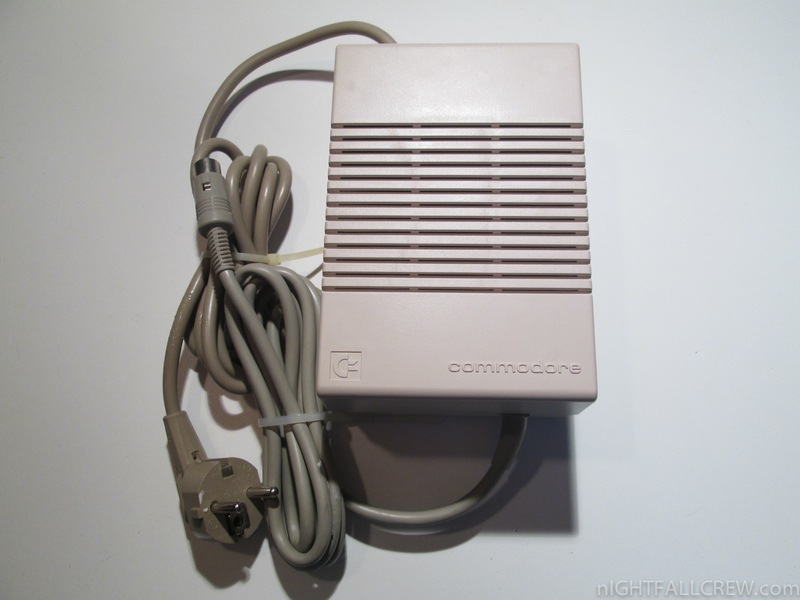 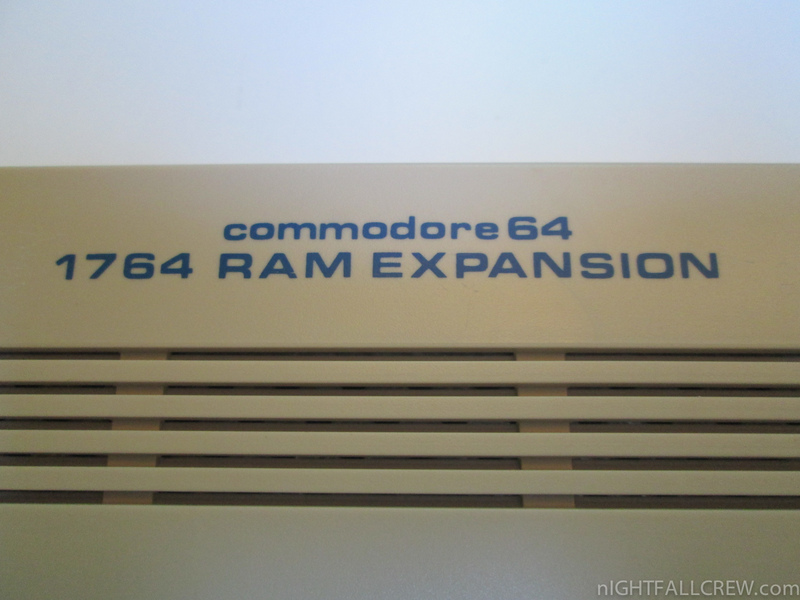 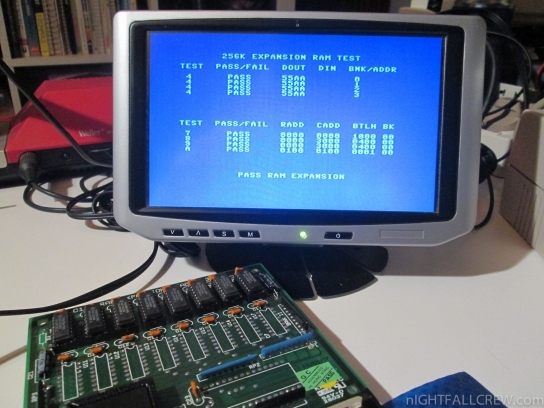 In practice, the difference between the 1764 and the earlier units had little effect on compatibility, and people used 1700s and 1750s successfully with the C64, and 1764s successfully with the C128, although the C64′s stock power supply was inadequate to reliably handle the power load of any of them. 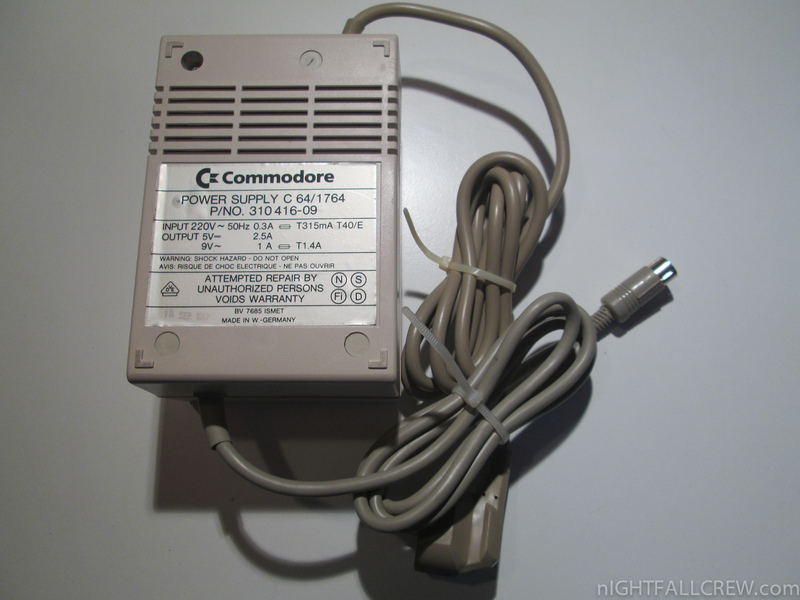 Some dealers unbundled the 1764 and the power supply in order to sell the power supply to C64 users, and/or upgrade the 1764 to 512 kB. 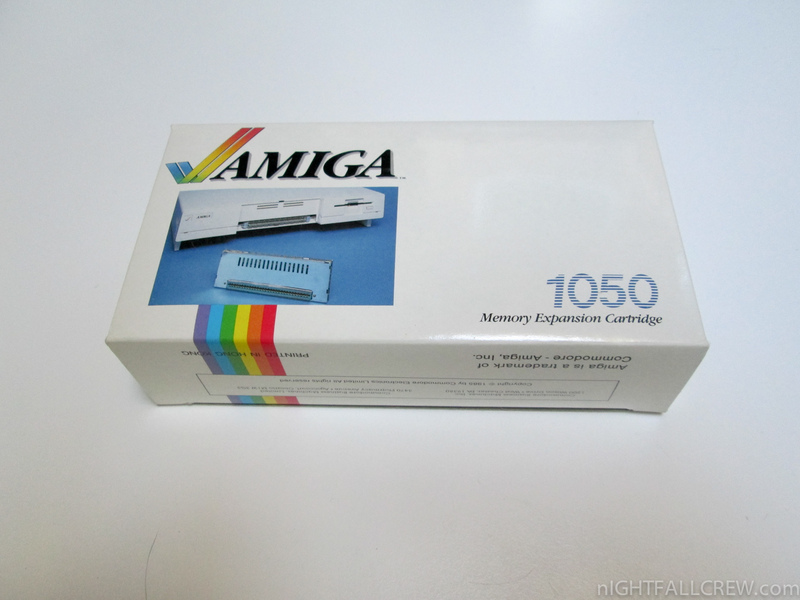 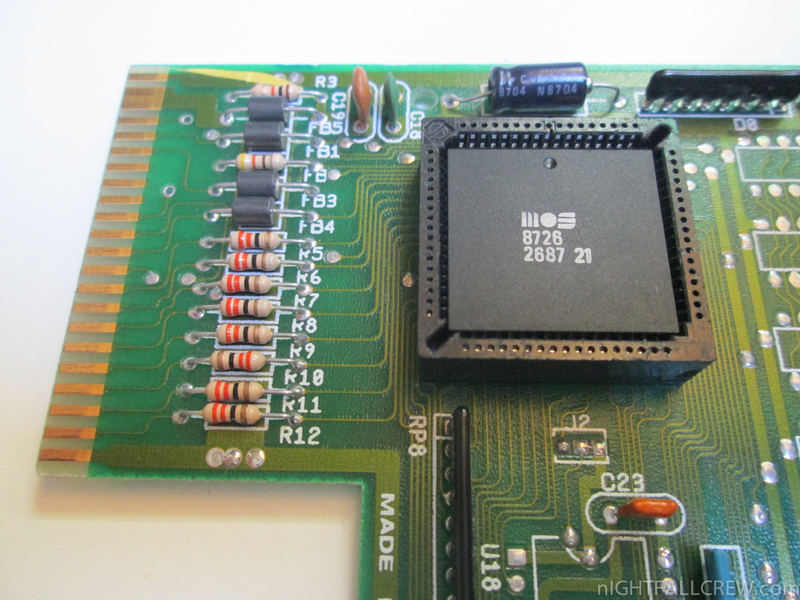 Because of memory chip shortages in the late 1980s, the 1750 was only produced in small quantities. 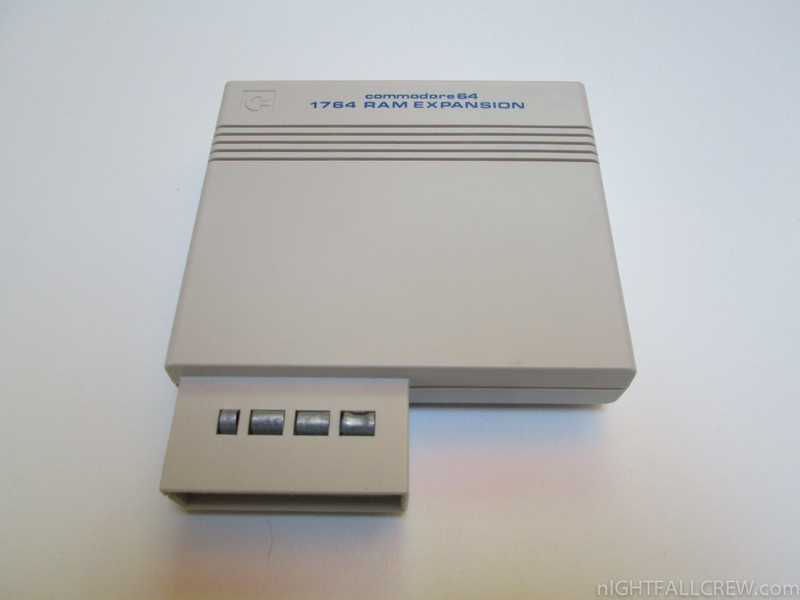 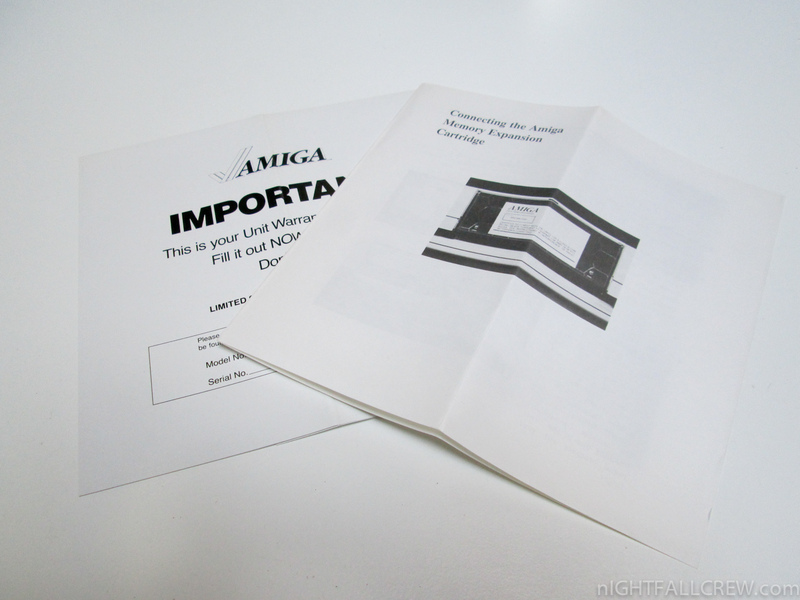 However it was not difficult to upgrade a 1700 or 1764 to 512 kB. 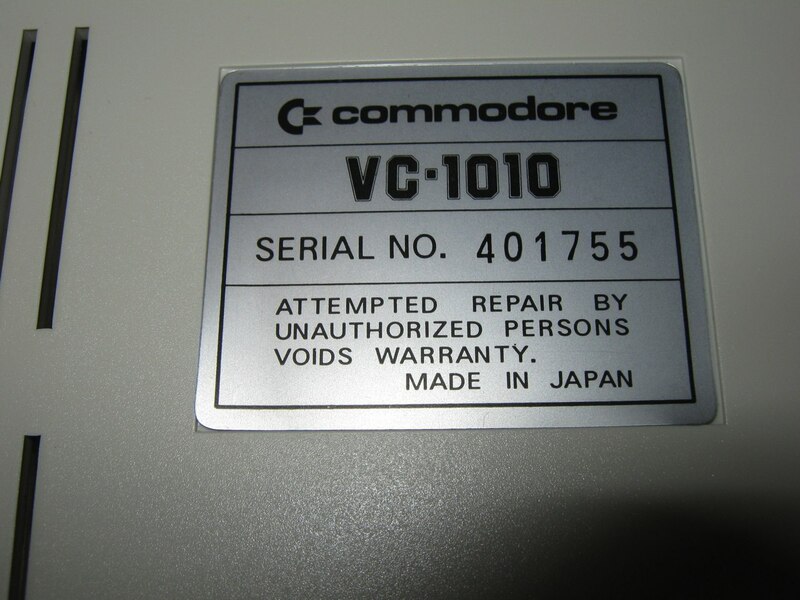 Several firms did this commercially, either selling upgraded units or upgrading customer-supplied units. 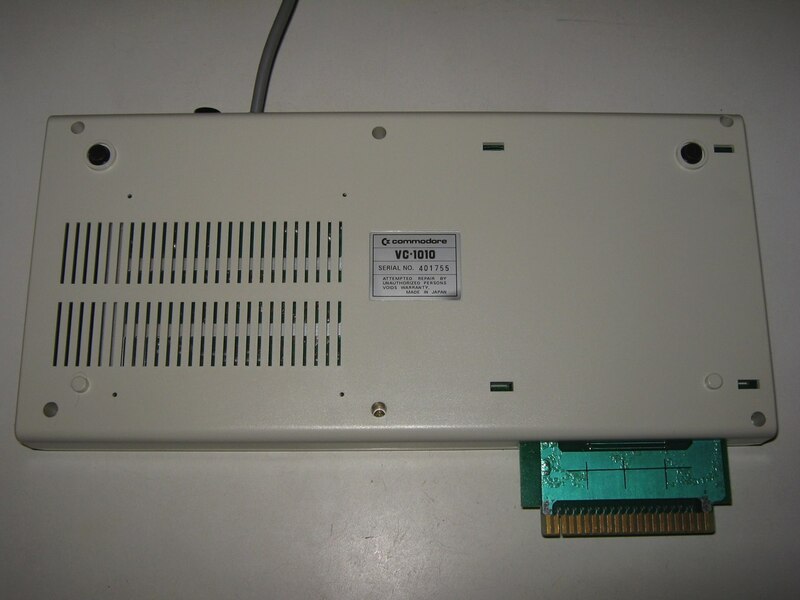 In the early 1990s, DIY modification schemes to increase the capacity of an REU to one megabyte or higher appeared on various online services. The VIC-1020 (known as the VC-1020 in Germany) expansion chassis is a large metal enclosure which provides the VIC-20 computer with six additional expansion slots for cartridges (five pointing upward and one lying horizontally and pointing toward an opening on the the back of the VIC-1020). 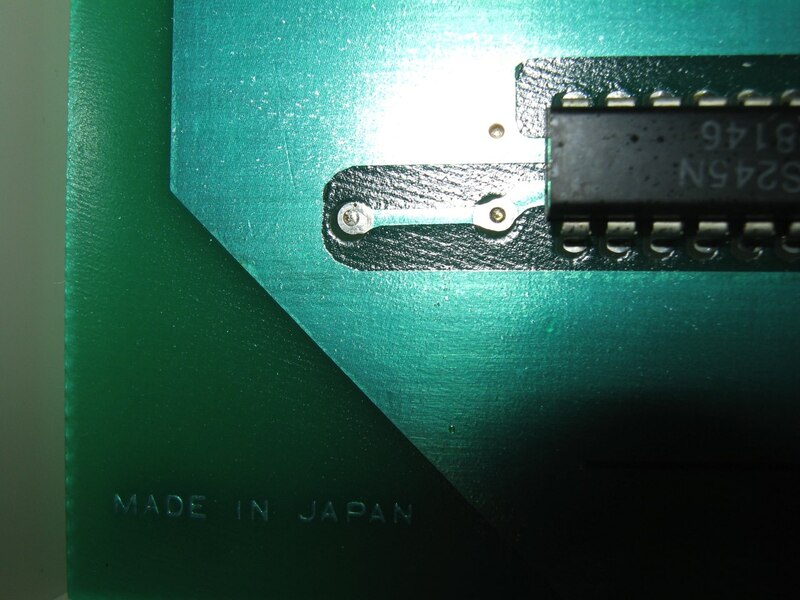 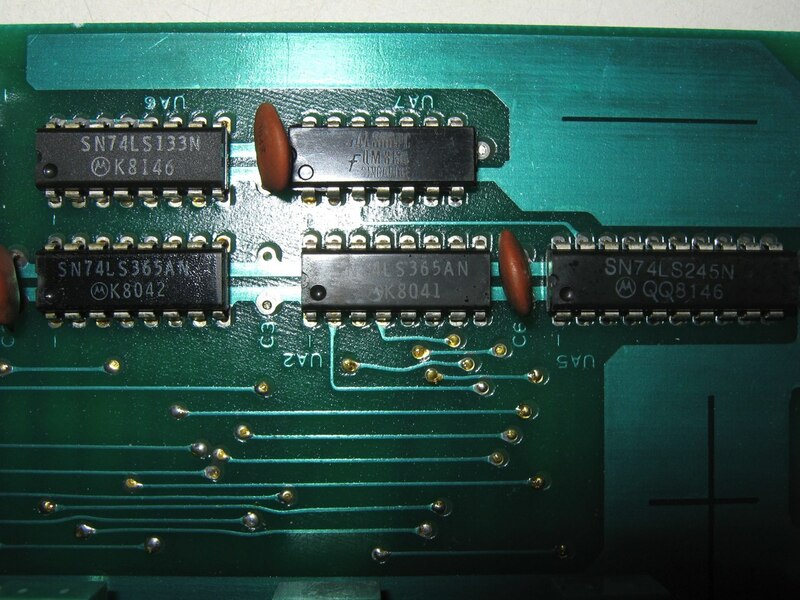 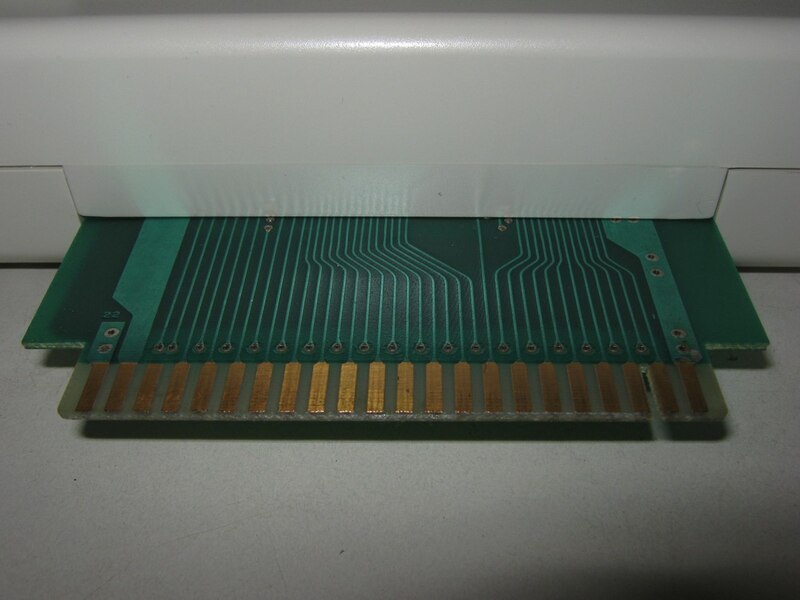 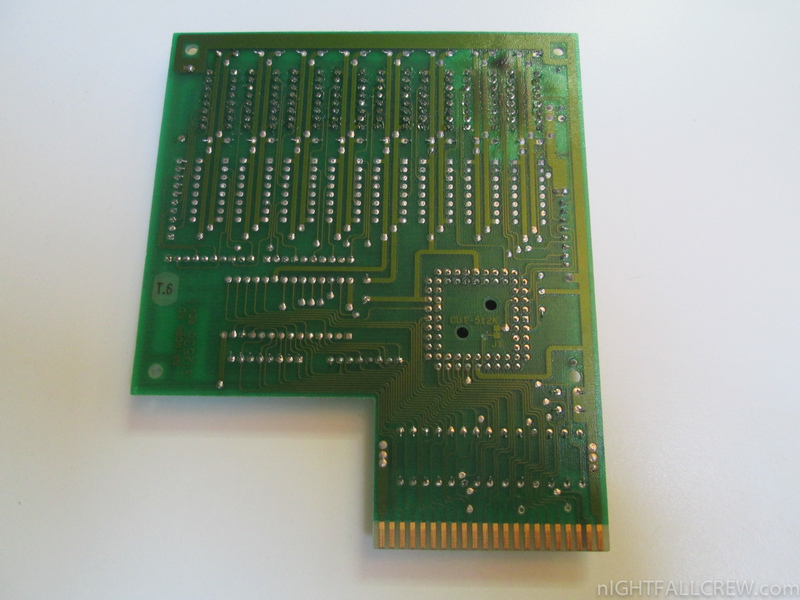 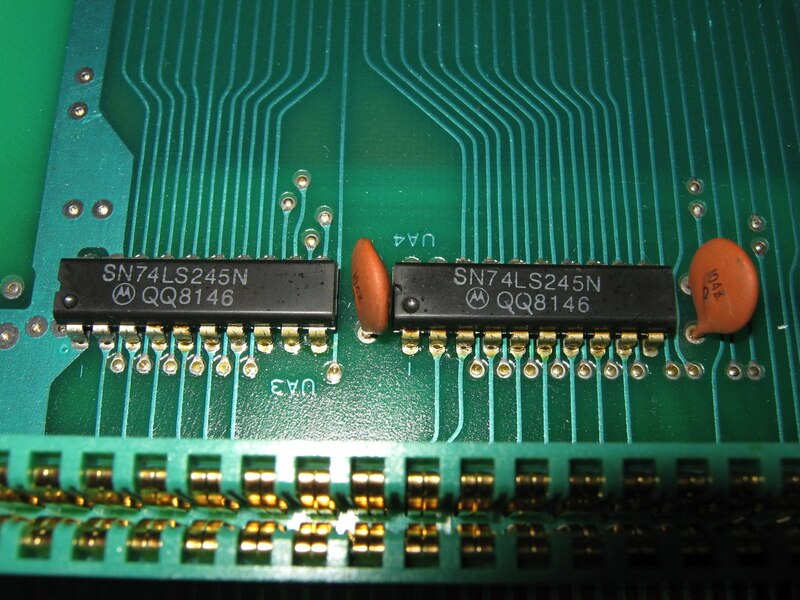 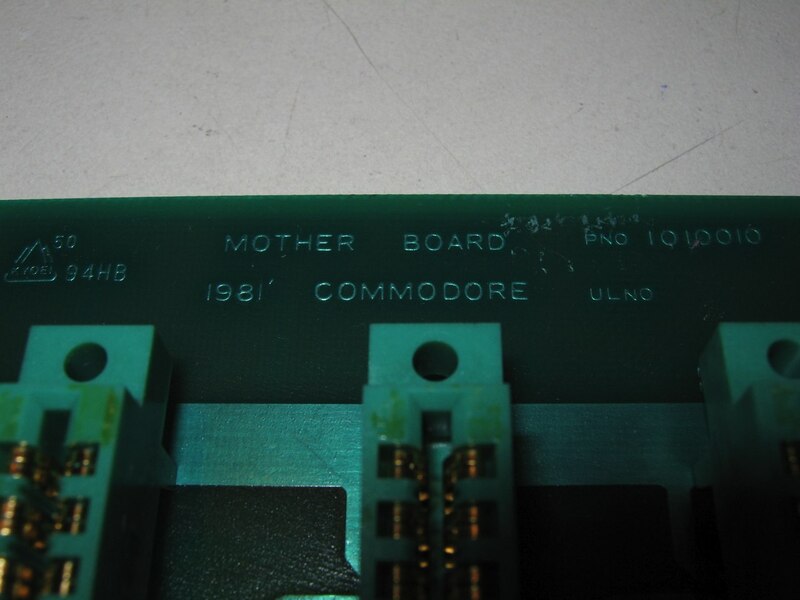 The entire VIC-20 computer is placed into the VIC-1020 and a male edge connector on the 1020′s slot expansion board is mated with the VIC-20′s internal cartridge port. 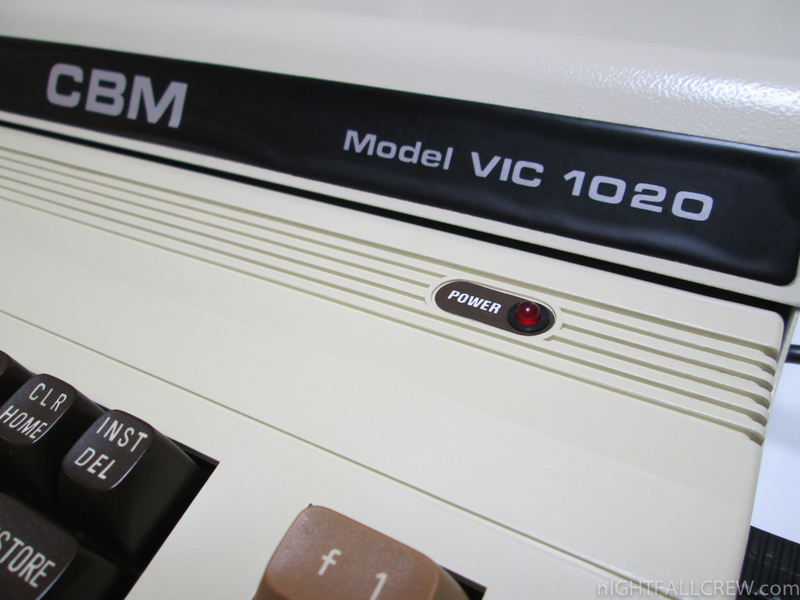 A monitor can be placed on top of the VIC-1020, giving the entire setup a PET computer-like appearance. 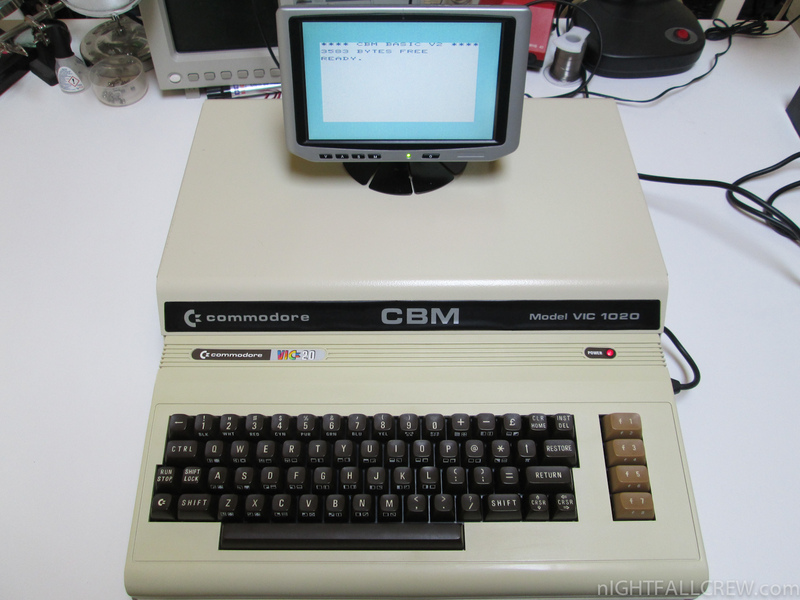 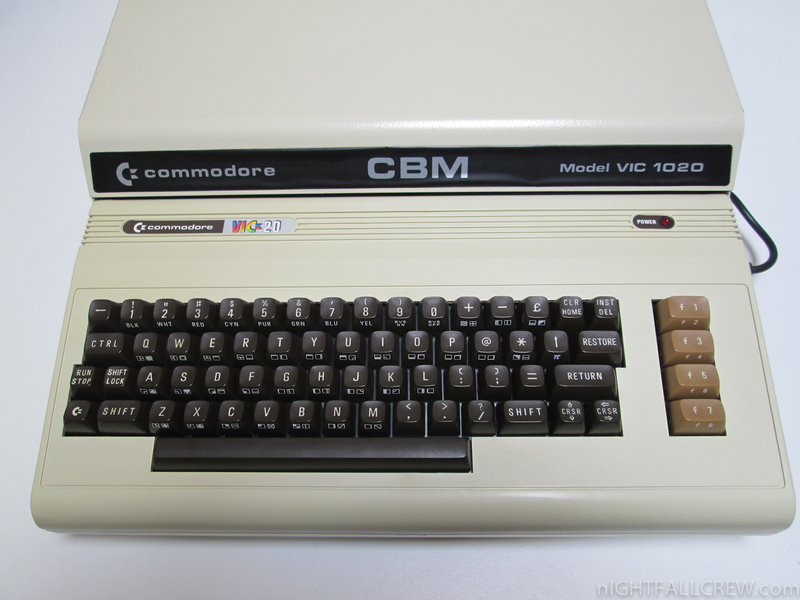 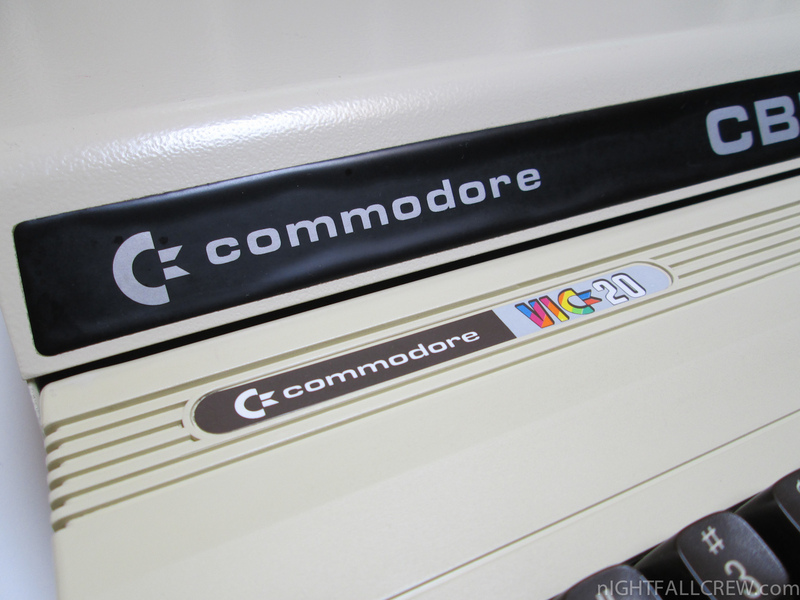 Indeed, the black “CBM” label across the front of the VIC-1020′s casing is similar to that used on the the PET line of computers. 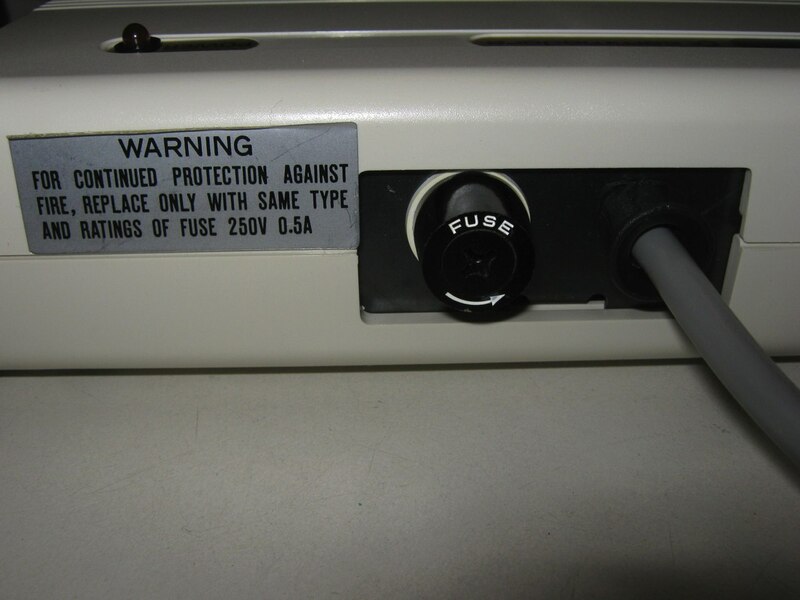 The choice of sheet metal for this enclosure seems natural, as Commodore had a sheet metal fabrication plant for the production of office filing cabinets and desks. 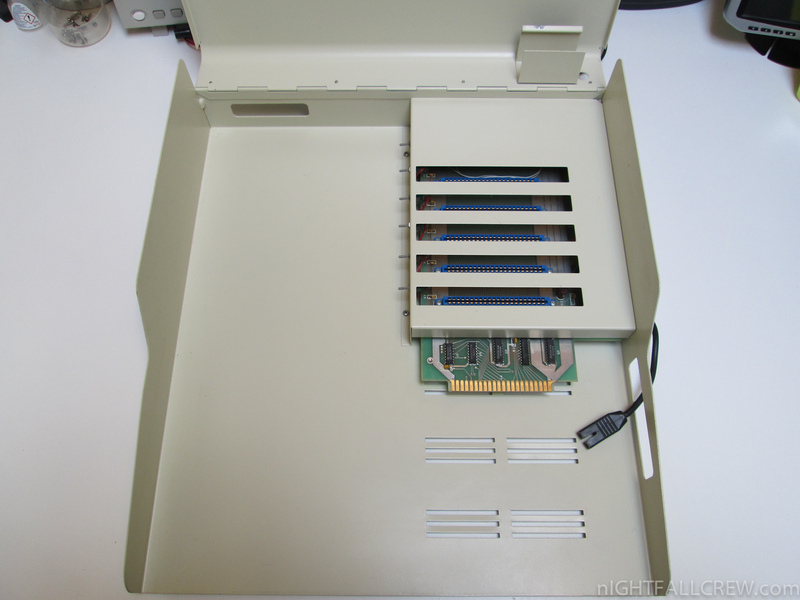 The VIC-1020′s chassis has additional storage space which can be used for the computer’s power supply (a pass-through for the power supply is provided). 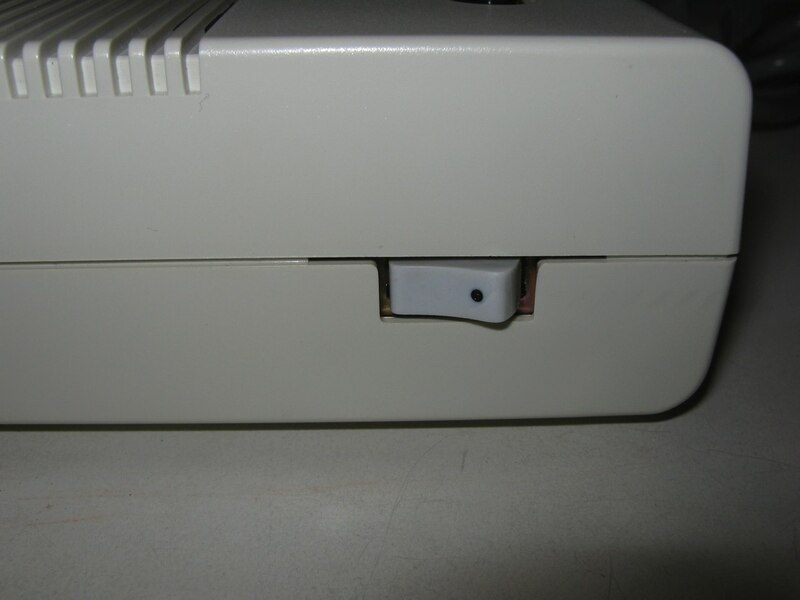 There is also a metal clip on the underside of the lid which can hold the RF modulator. 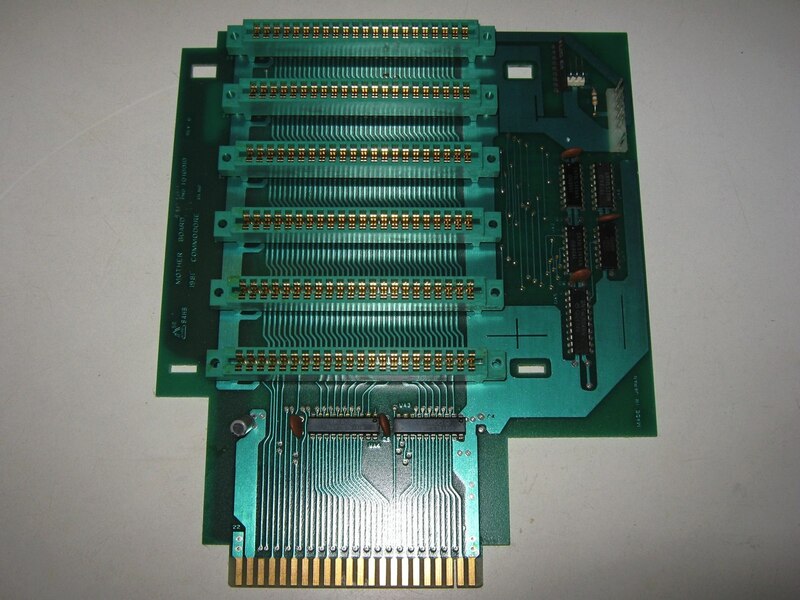 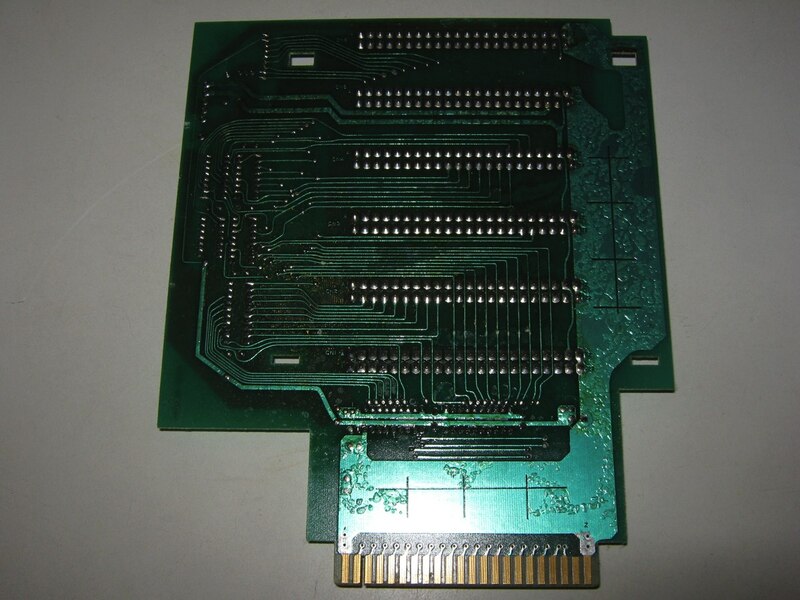 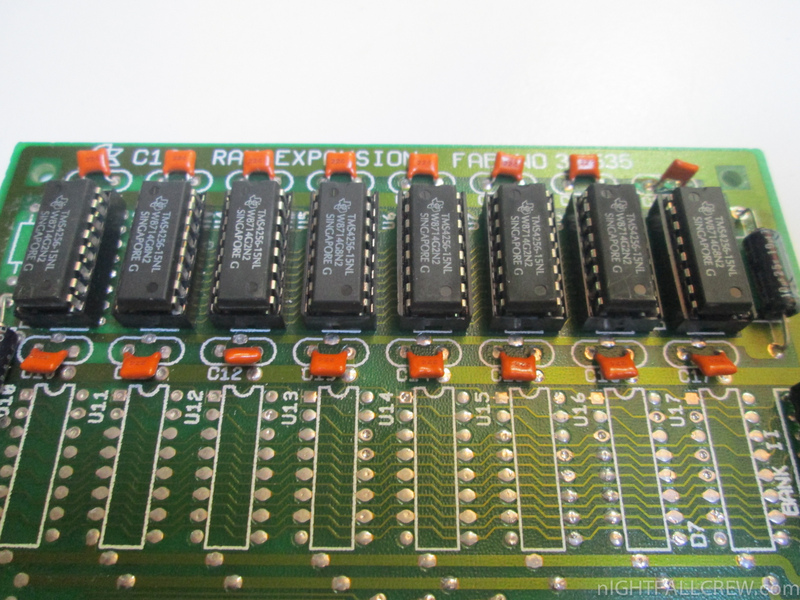 Slot expanders such as this allowed the simultaneous use of several cartridges on a single VIC-20. 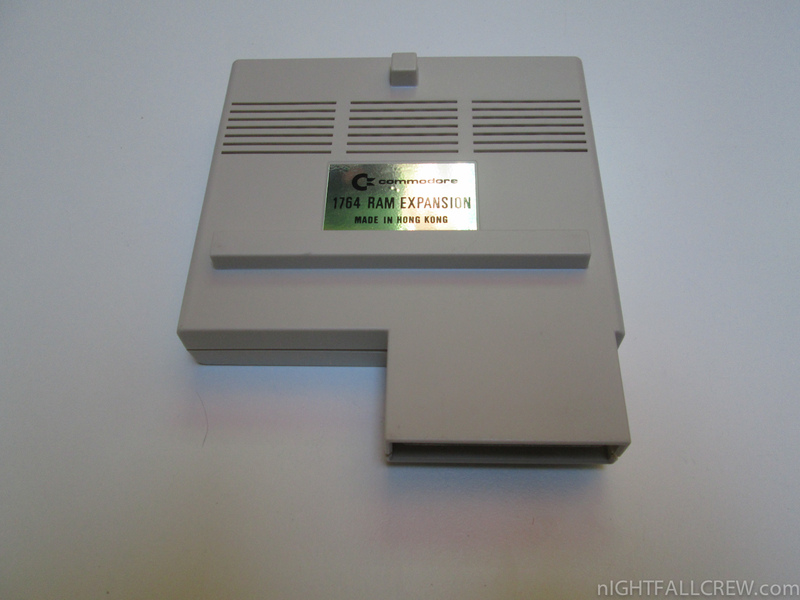 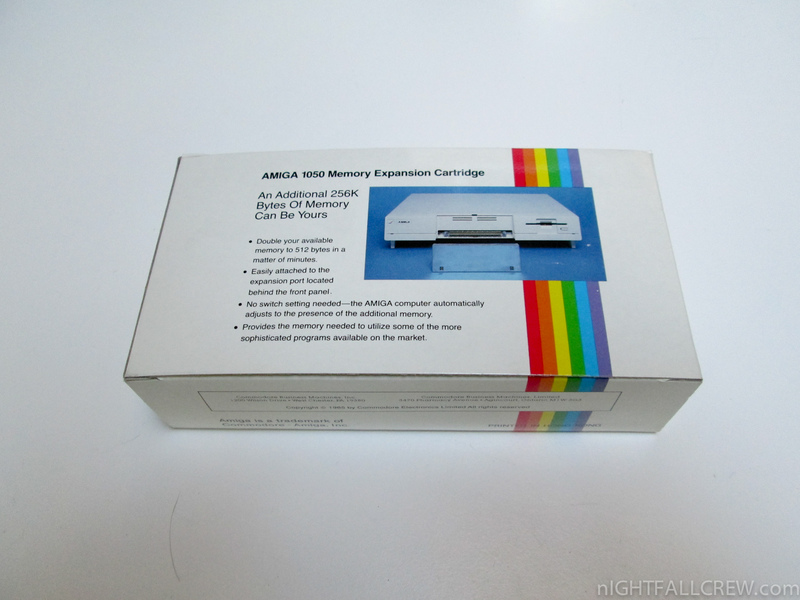 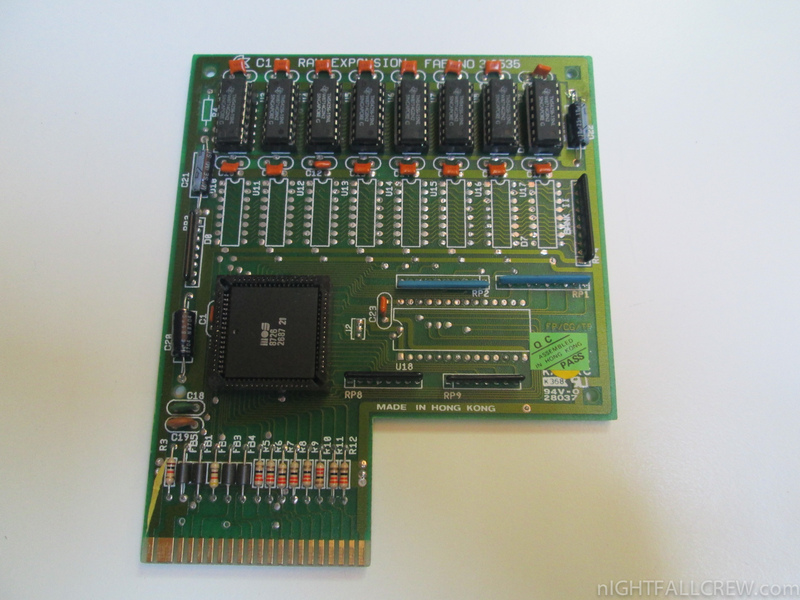 This allowed features of utility cartridges (like the Programmer’s Aid cartridge) and RAM expanders to be combined. 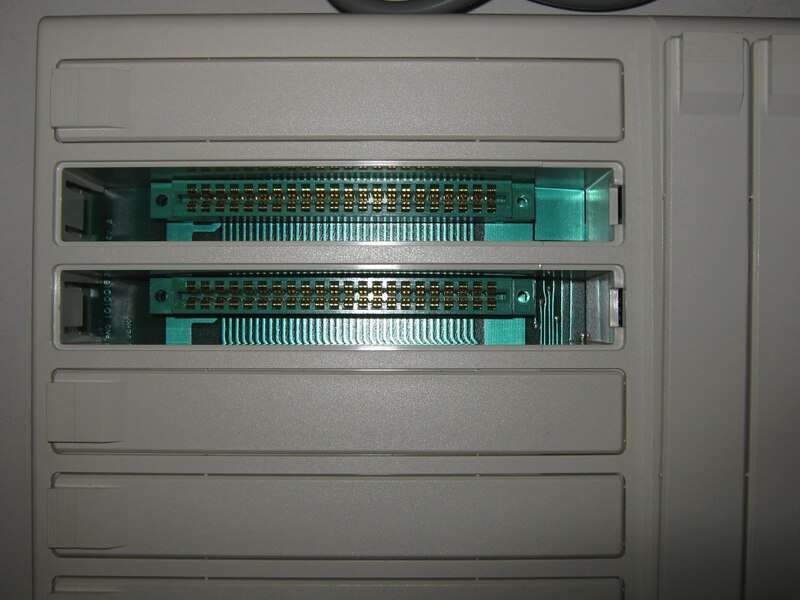 Unlike some other slot expanders, however, the VIC-1020 lacked switches to enable or disable individual cartridges – meaning cartridges had to be physically removed to disable them. 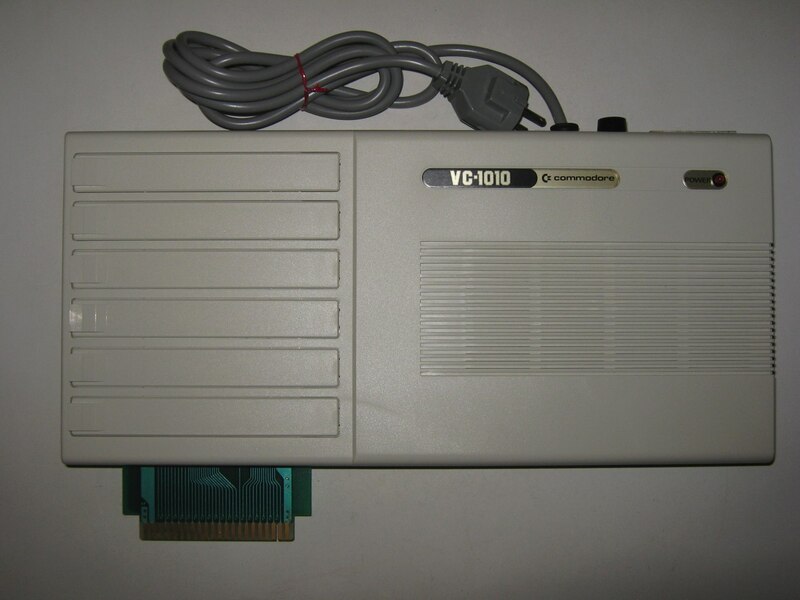 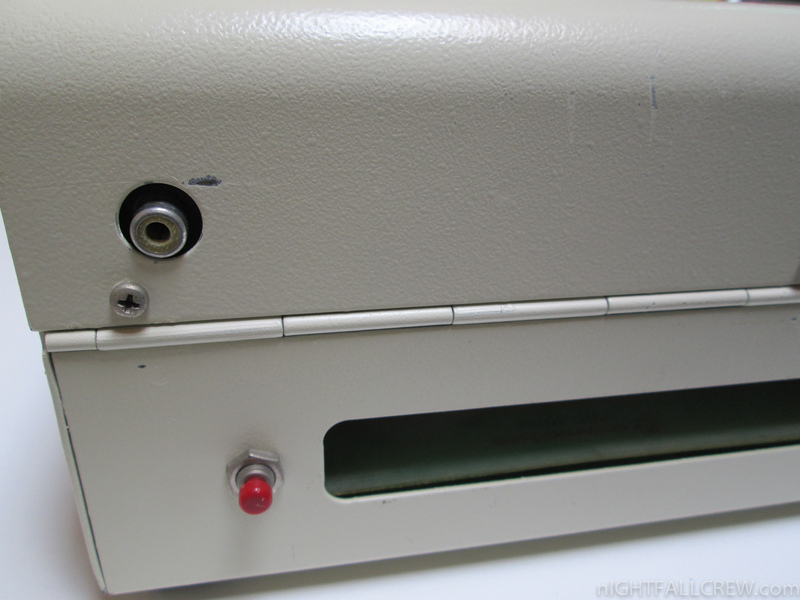 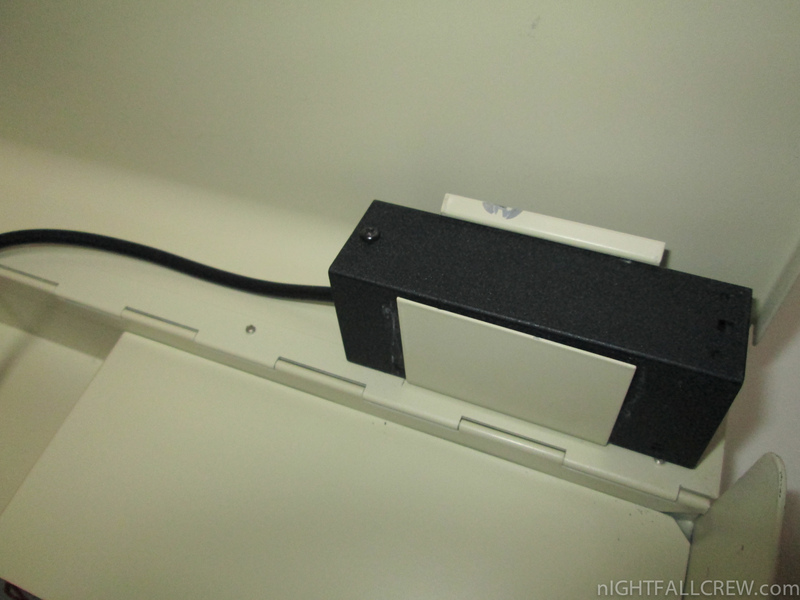 This emphasizes what seems an apparent design flaw of the VIC-1020; the monitor needs to be lifted off the chassis and set aside to enable the user to open the lid and access the extra cartridge ports – a cumbersome process if repeated often. 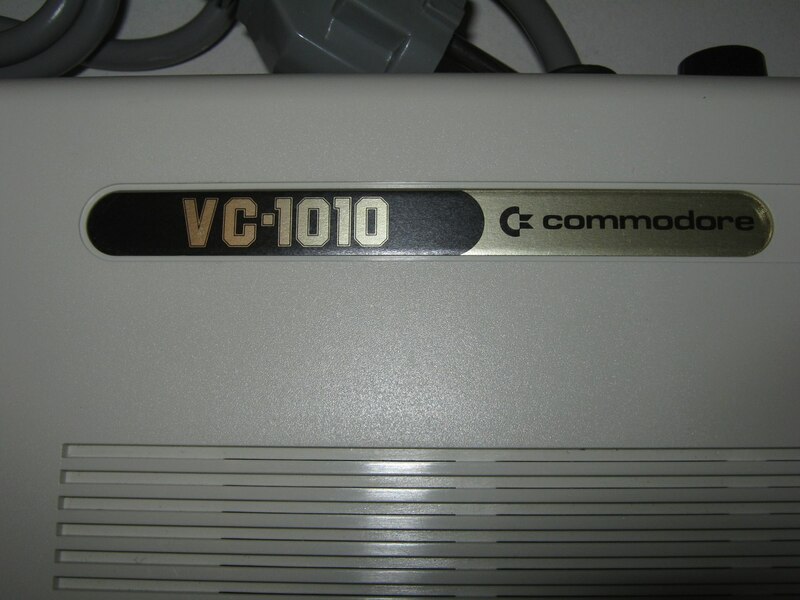 The VIC-1010 is an optional expansion to the VIC-20 manufactured by Commodore UK. 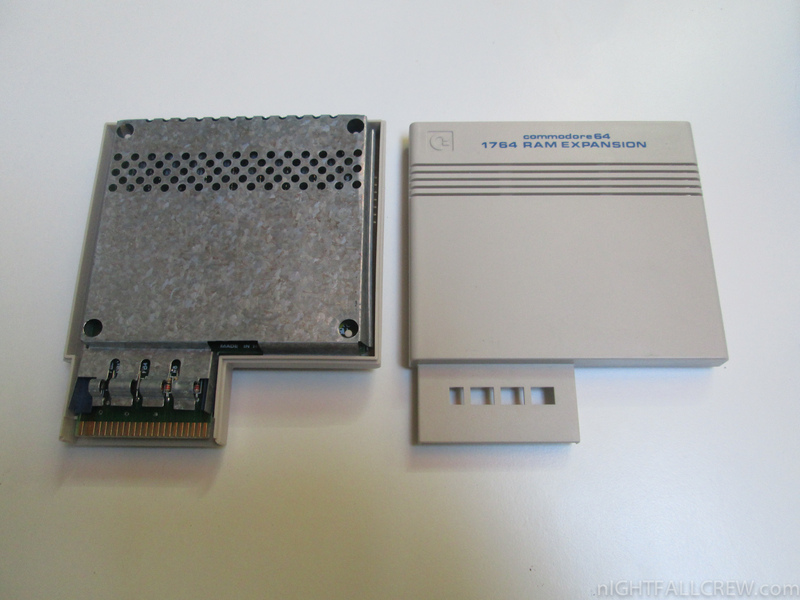 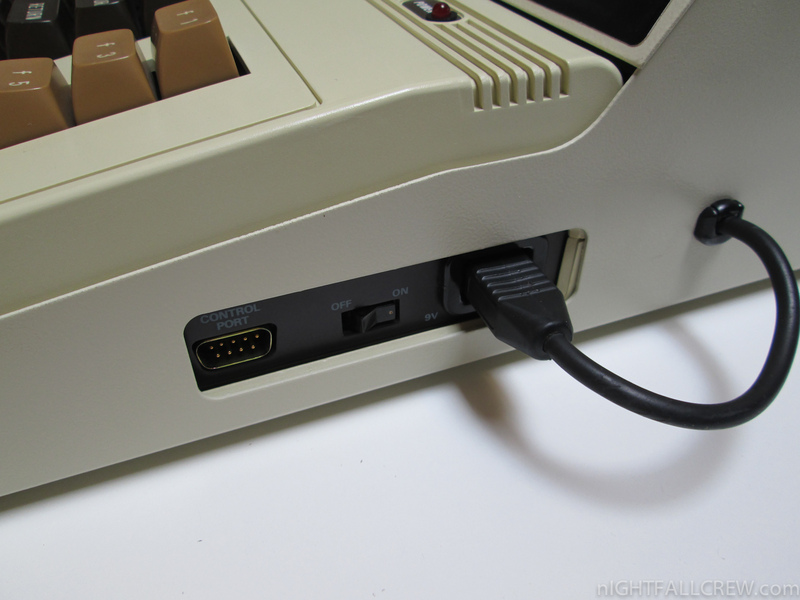 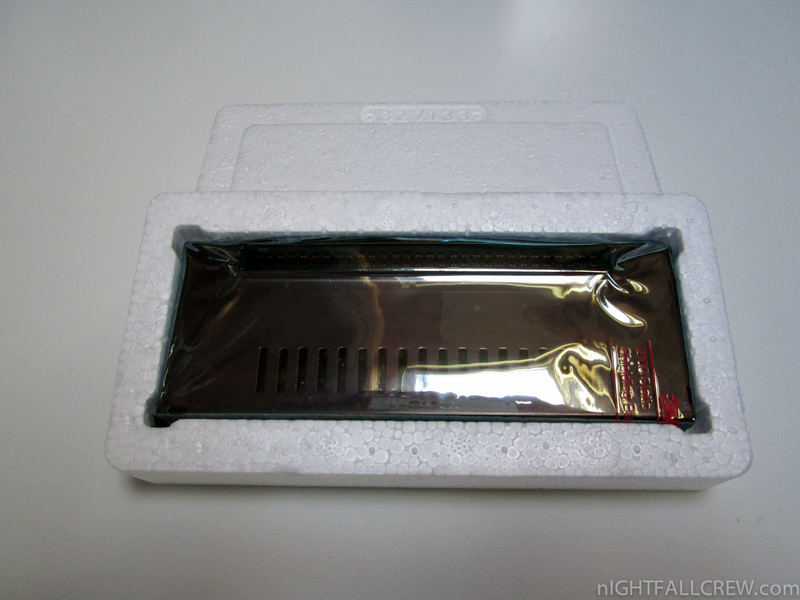 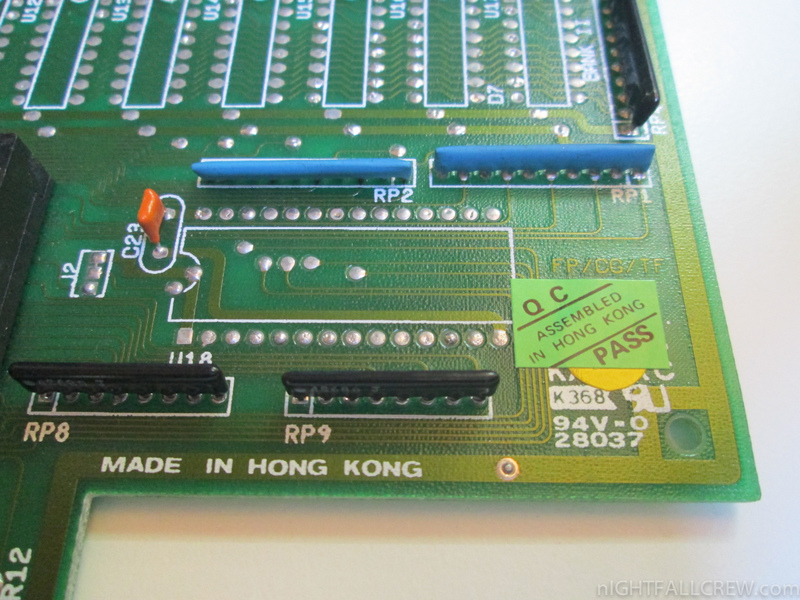 It plugs into the VIC-20′s game/expansion/bus port, providing 6 more such ports along the top. 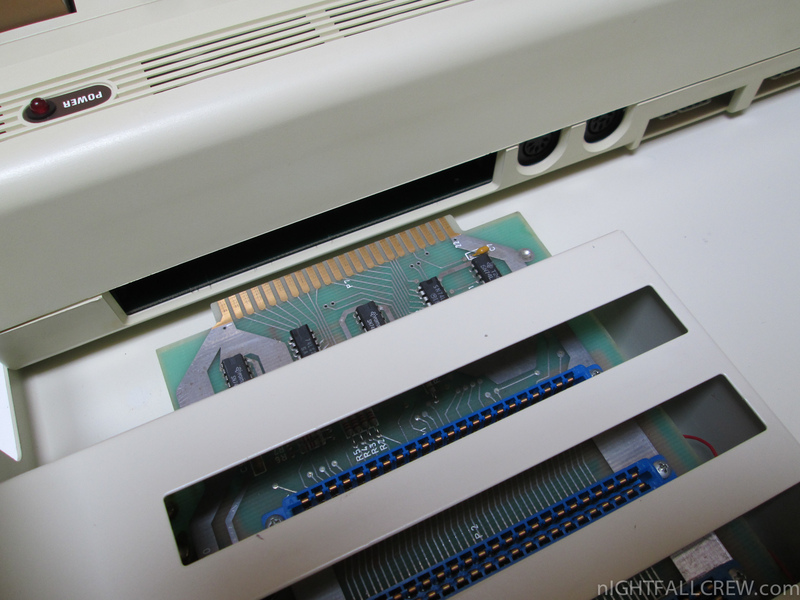 The rest of the unit sits behind and a bit off to the right of the machine, preventing any obstruction of the VIC’s other ports. 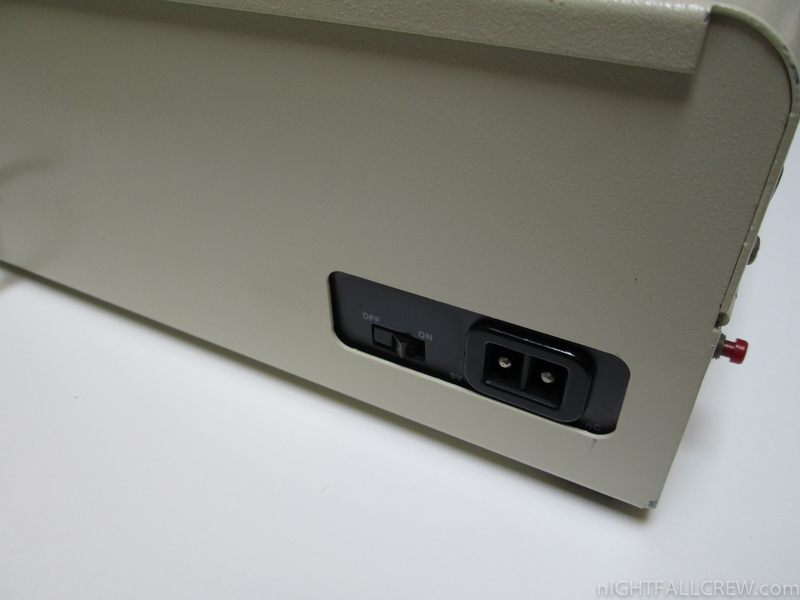 Built into the 1010 is a 220V power supply to supplement the computer’s supply.